Get a new angle on 2,000 years of history. There’s always something going on in St Albans. Here are a few highlights to look forward to. 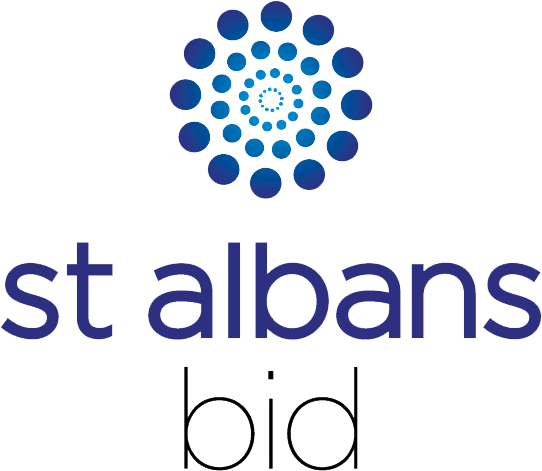 Would you like your event, business or attraction to be listed on Enjoy St Albans? Apply. It only takes a minute to complete our simple form.